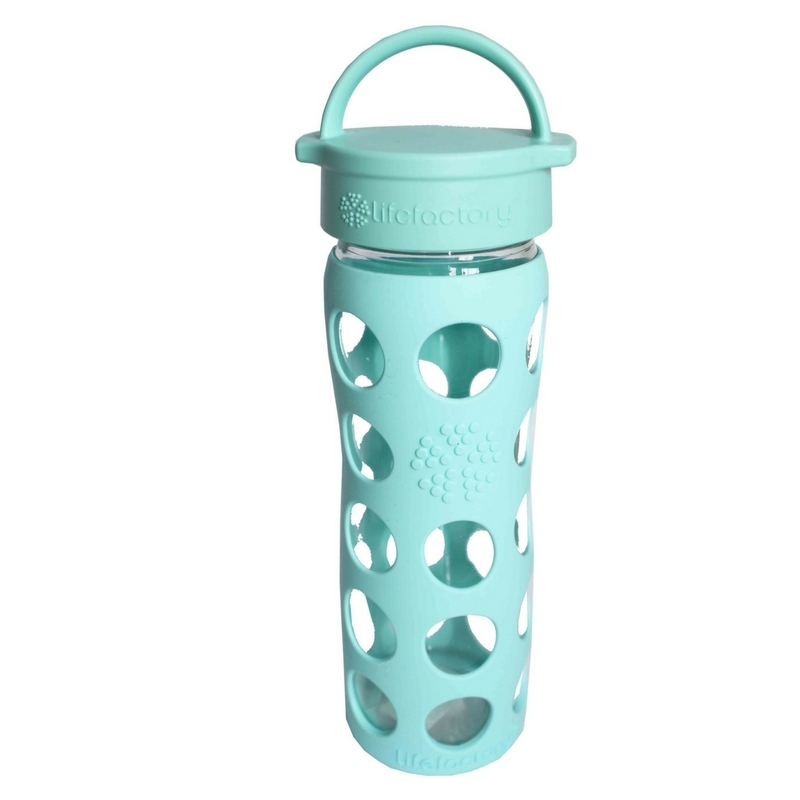 For those that are concious and aware of what they are putting into their bodies and the environment then these BPA/BPS free, phthalate-free LifeFactory glass water bottles are perfect for you and the family. 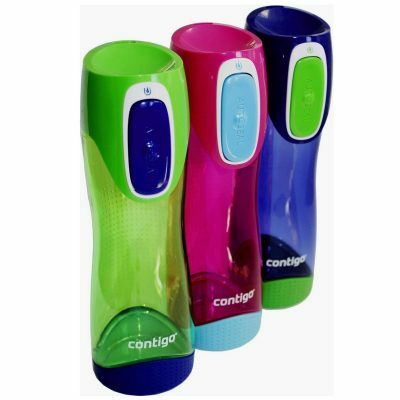 With no leaching of plastics or metals giving you a greater peace of mind. 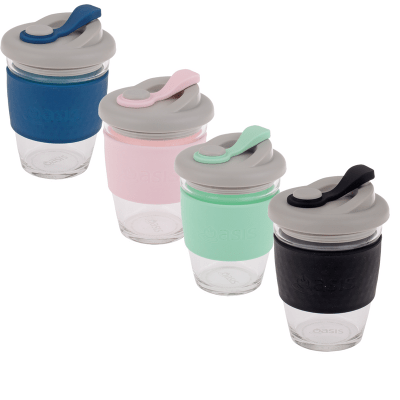 Made of glass and silicone outer cover to protect, and provides a non-slip grip it’s the perfect bottle for you for home or on-the-go and great for the whole family. 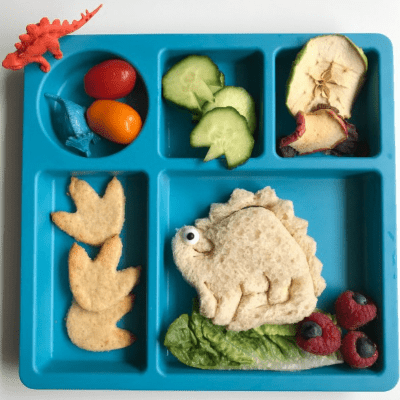 BPA/BPS-free and phthalate-free and also dishwasher safe.Available in bright funky colours that will suit the whole family. Get your bottle permanently personalised with your name or message to ensure it stays with you and never gets lost or in the wrong hands. 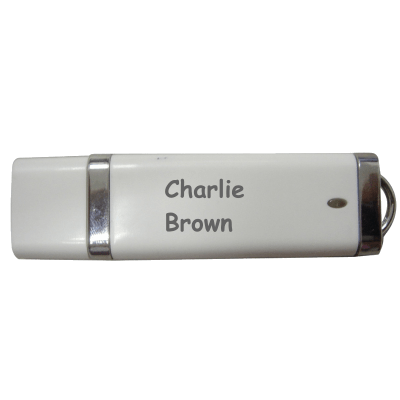 Name My Stuff has a range of simple solutions for the whole family that can be permently personalised to ensure that they are not lost, saving you money.